Peju Popoola is a Singer and Songwriter with a powerful​ Voice. She makes her entrance into the Nigerian music scene with the release of the single titled ‘I Trust You’. 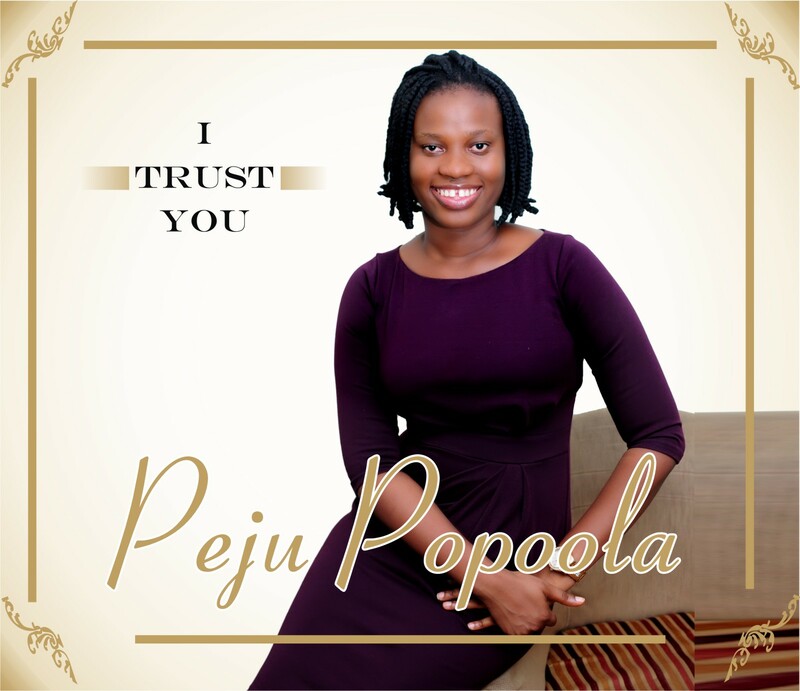 With ‘I trust You’, PJ as she is fondly called intends to lead the listener into the very presence of God. 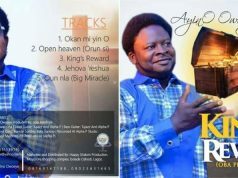 The Song was produced by ace Keyboardist Peter ‘Skills’ Olaipe. Stay blessed as you listen.